You will earn 599 Points for buying this product. How to Use ? 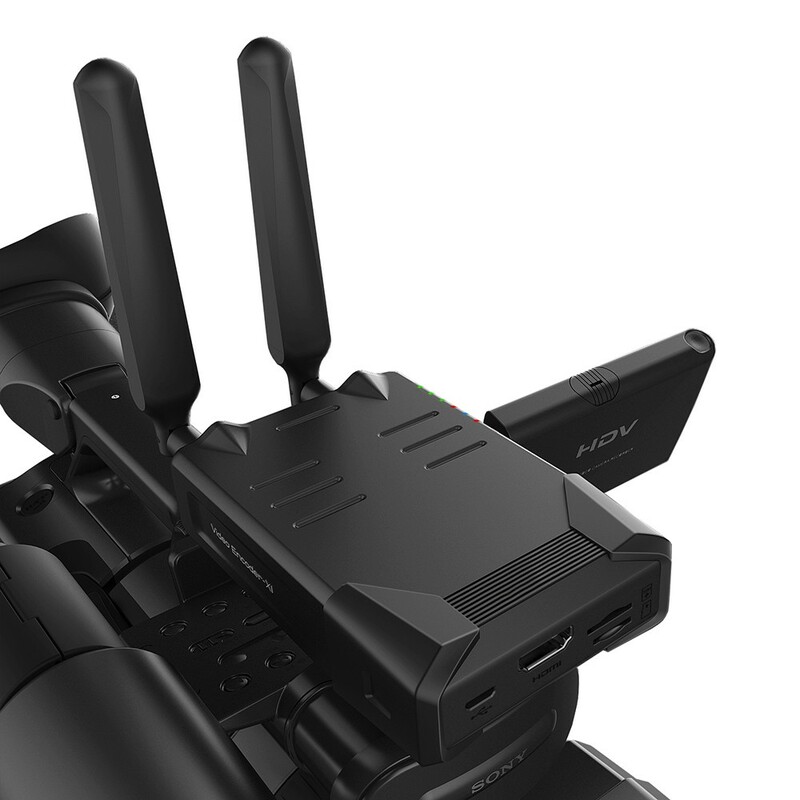 TBS2325 3G/4G HD Encoder (Live broadcast Box) support WiFi/4G streaming, broadcasting grade HDMI HD port, could connect with professional camera. 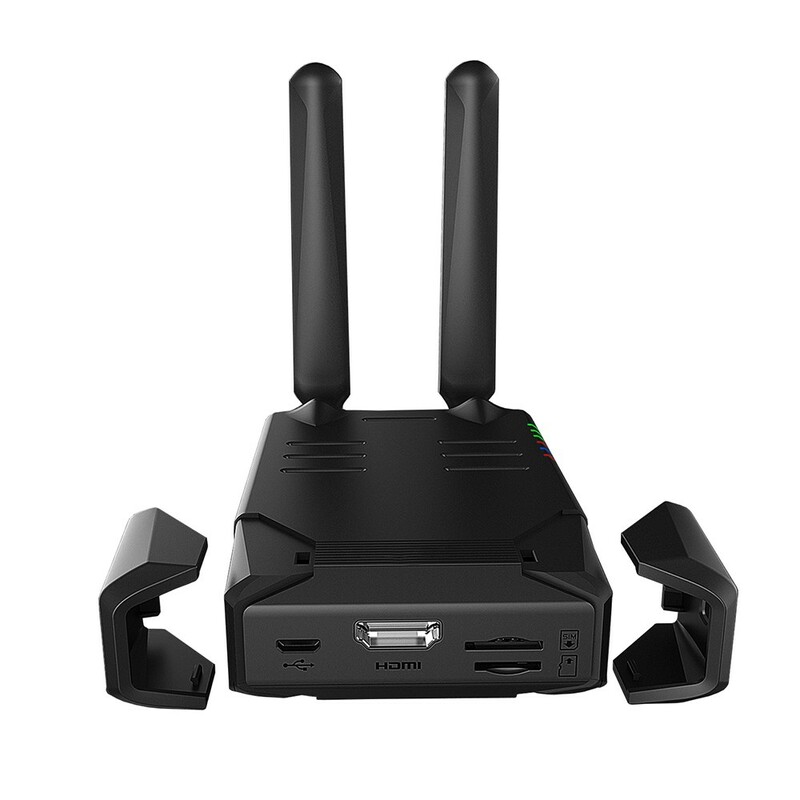 Max support 1080P 60fps H.264/H.265 Video code and 48k AAC audio code, mounted 1 channel telecom grade high-reliable 4G transmission module,4G/WiFi port, support standard 128G TF card, indoor/outdoor, use TBS2325 mobile APP,set HDMI port to receive video that camera catched , use WIFI/4G output port to push flow to the server simultaneously. 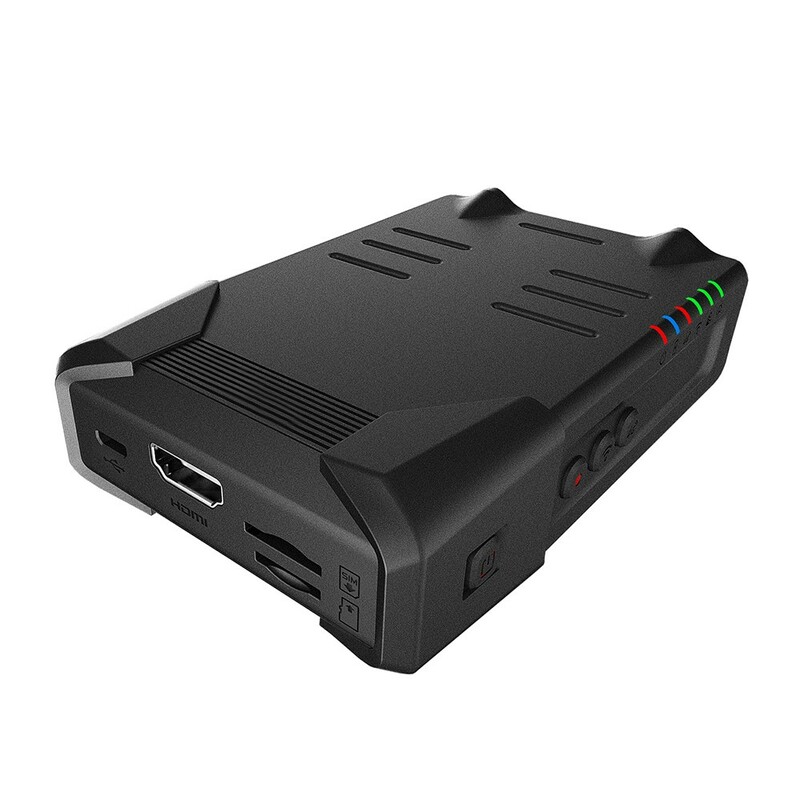 Mounted 4000mAh battery, Continuous working more than 6 hours on 4G transmission status. TBS2325 built-in hi-performance Image zoom/Enhance/Cut overlap/Auto frame rate function,via the procession of image enhancing of processing codec engine,to get low coding rate,high-quality H.264/H.265 video effect. Currently, TBS2325 3G/4G HD Encoder can be just used in North America and Europe. For other regions, please contact us in advance.